Healthcare needs of babies and children are different from others. So, finding a health care professional who can provide specialized care is important. A health care provider is essential for routine care as well as when diseases or injuries occur as a baby grows and develops. The primary care provider of your baby can be a pediatrician, family practice doctor, or pediatric nurse practitioner. The children’s medical specialty is called pediatrics. Pediatrists are doctors of primary care specializing in the health of children, including physical, mental and social health. Doctors attend 4 years of medical school to be a pediatrician and spend 3 years as pediatric medical residents. They will see your child for annual physics and sick visits multiple times a year until age 2, and at least once a year thereafter. A pediatrician must pass an American Board of Pediatrics exam to be board certified. They also take the exam every 7 years to stay certified and show that they are on top of the latest health information for children. Many pediatricians work with other pediatricians and pediatric nurse practitioners in a group practice, who are nurses with additional pediatric care training. Other health care team members may include office nurses, laboratory technicians, and employees who handle administrative details and billing. 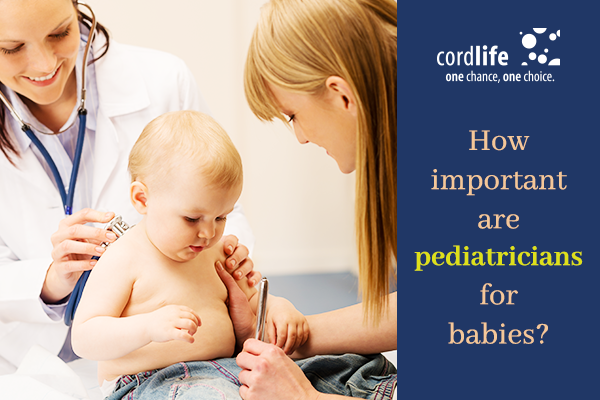 Pediatrists provide routine care, including immunizations, for children from newborn to adulthood. Pediatrists can also help parents with issues such as development and growth, feeding, and discipline. Almost all children are growing up with diseases or injuries, and pediatricians are also providing this care. Since their focus is on children, they may be better at discussing sensitivity and understanding with children at their level and with parents about delicate, personal issues. Pediatrists in hospitals frequently “do rounds”, so that after your delivery doctor can see your baby and know their history from day one. But when they become an adult, usually by the time they are 21 years old, your child will need to switch to a new doctor. Pediatrists are experienced in children’s physical, emotional, and social development as part of their extensive training. Children may be too young or shy to speak so that pediatricians understand the importance of carefully listening to your child and to you. 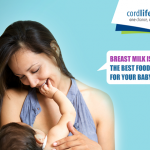 Pediatrists answer your questions and help you understand and promote the healthy development of your child. 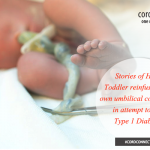 Pediatrists also address issues that affect the family and home environment of a child. Children often have different symptoms than the symptoms of adults. They may need prescriptions or treatments that are different from adults. So, pediatrician is important as they are trained especially with young children and newborns to recognize the importance of these differences. 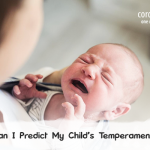 Can I Predict My Child’s Temperament?